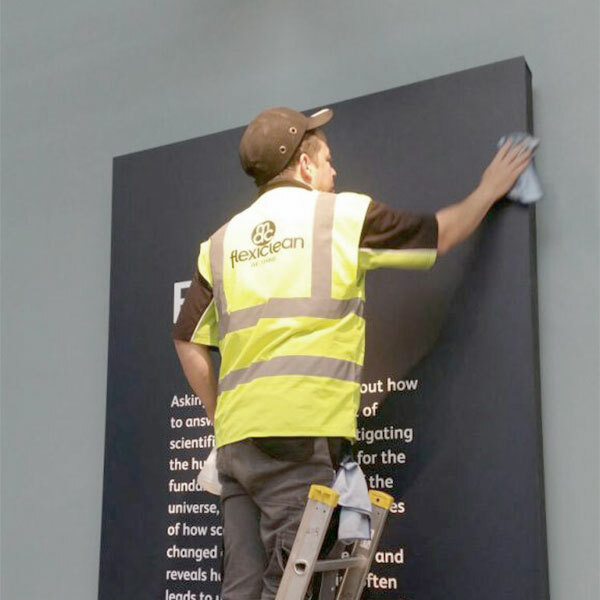 Our talented staff was heavily involved with the project, cleaning the museum, while the refurbishment was being performed. It was an excellent opportunity for MDC Flexi Clean to show our expertise by cleaning one of the most beautiful buildings in Scotland. 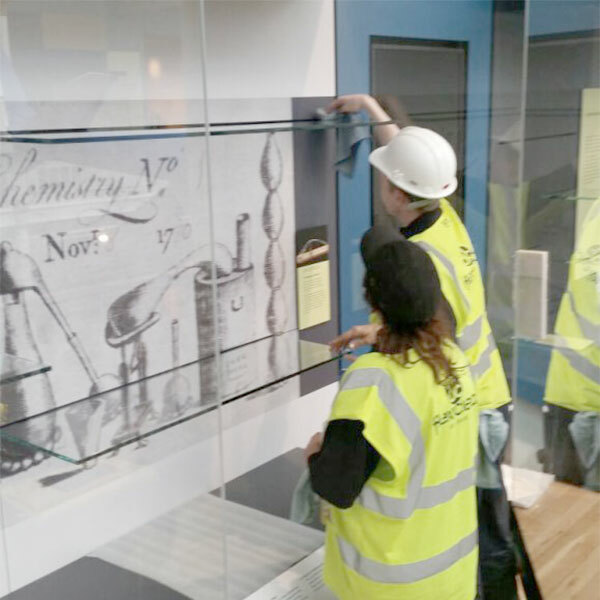 Some tasks performed by MDC Flexi Clean in the museum included: • Carefully cleaning many glass displays throughout the museum, using special equipment and carefully selected cleaning products. 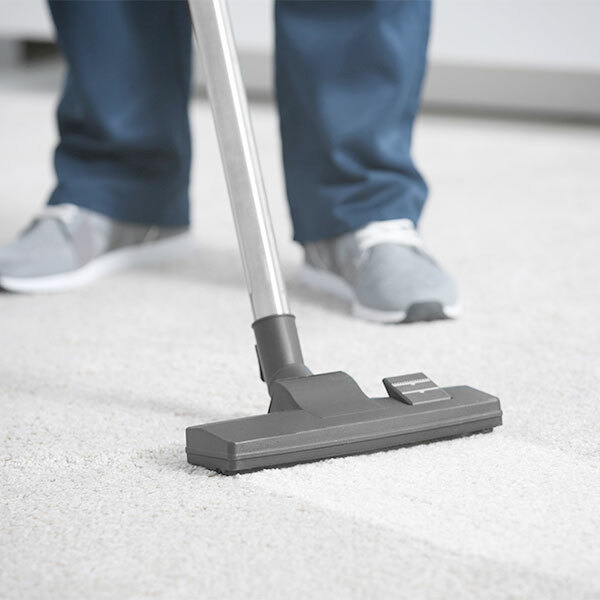 • Cleaning all floors and surfaces throughout the building, ensuring no dust remained to contaminate the valuable displays. 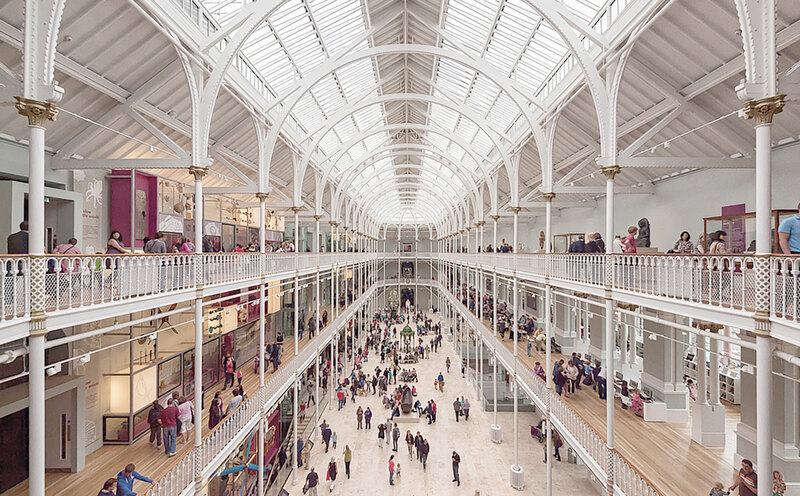 • We were hired to clean all 10 galleries — working closely with the building contractors and museum staff. It was truly a pleasure to be involved in such a substantial and important task. 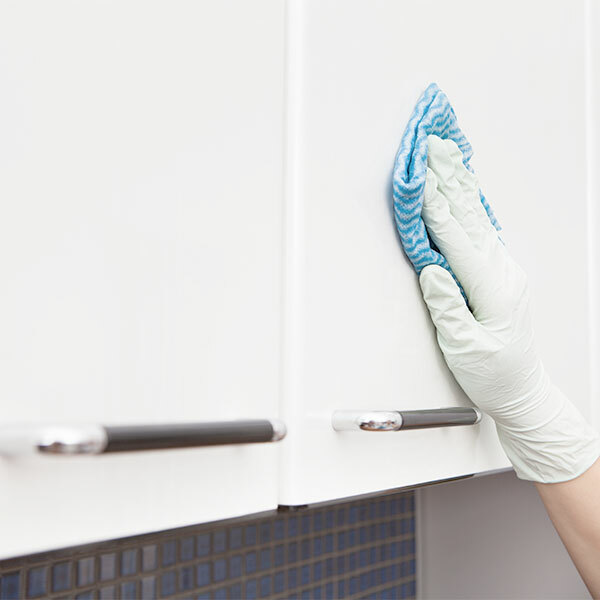 The Importance of Keeping Sensitive Environments Clean Sensitive environments, like museums, laboratories, doctor’s offices, hospitals, and drug manufacturing facilities, must be kept impeccably clean. In a museum, cleanliness is crucial because dirt and biological hazards can damage the important items on display. 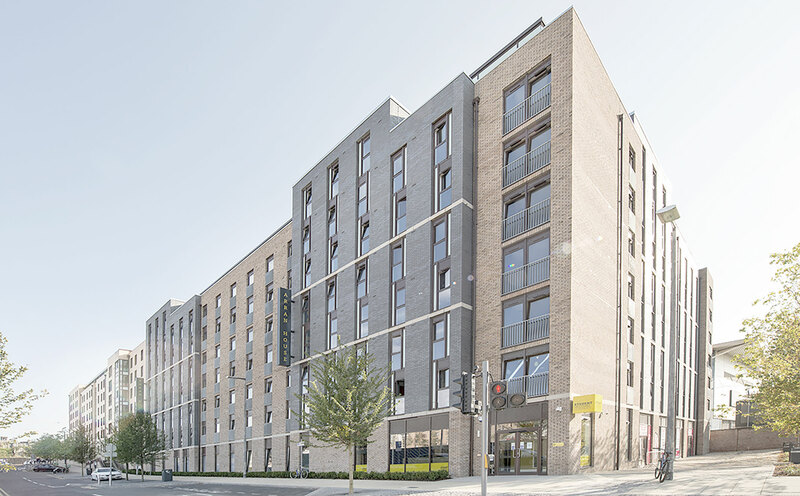 MDC Flexiclean is one of the largest commercial cleaning companies in Scotland and a leading provider of commercial cleaning services for student accommodation. A clean and sparkling building Our team will ensure your students enjoy a clean and hygienic environment that your educational institution can be proud of. We also provide maintenance and handyman services, concierge services, end of term cleaning, and much more. End of term deep cleans MDC Flexi Clean can perform one-off deep cleans of your student accommodation. 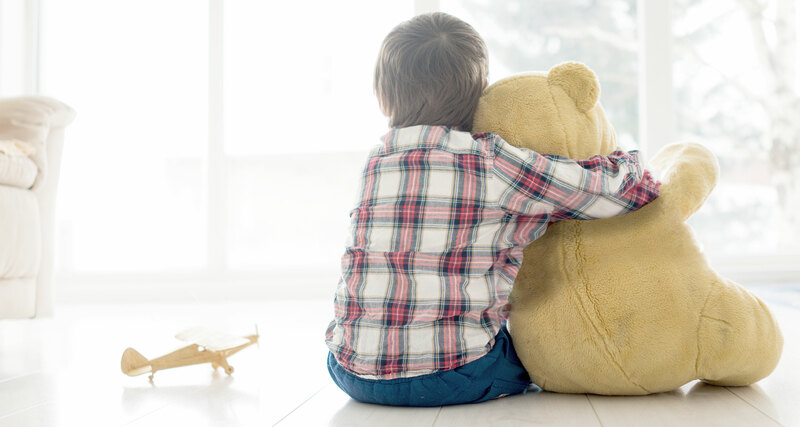 Our end of term deep clean service includes more detailed services, like upholstery cleaning, steam carpet cleaning, curtain cleaning, appliance cleaning, cupboard cleaning, a full top to bottom dusting of every room, and much more. This service will make your student accommodation look brand new! Checking for maintenance issues Our cleaners can check for basic maintenance issues in the building and log them with maintenance staff. They can check that appliances, lights, and other amenities are working correctly as they do their rounds. MDC Flexi clean also offers a handyman service, so we can repair most maintenance issues we find. Window cleaning We are window cleaning experts! We use the Reach & Wash System to make light work of exterior and interior windows of any size. This system allows us to reach high windows without the use of ladders — helping us to clean windows more efficiently.